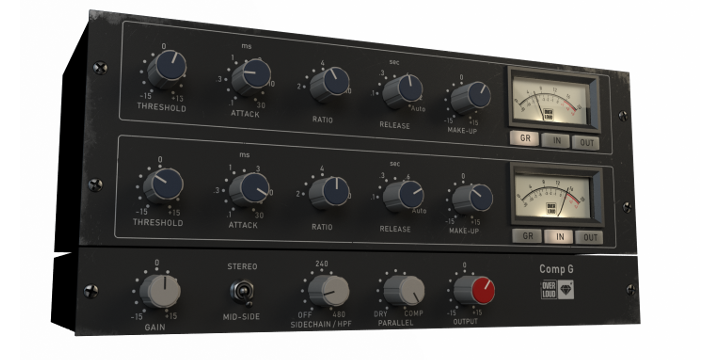 Overloud Comp G is the revolutionary simulation of a legendary VCA Master Bus Compressor. Comp G goes beyond the mere simulation of the original unit, by adding features not available in the hardware, like the mid-side processing, the parallel compression and EQ on the sidechain. Imagine you have a tool to express your talent with the best tone ever. Imagine people listening to your guitar tracks and saying "wow! how did you get that killer tone?!" Overloud introduces a new reference in the simulation of spring reverbs. Based on a mixed convolution and algorithmic technology, Overloud SpringAge can give the advantages of the two worlds.